MarKeicha Dickens currently serves as a Career Counselor at the University of Northern Colorado in the Career Service Center. She actively works to assist students with career planning and development while helping them evaluate their skills, strengths and abilities. She also encourages students to be confident in themselves and in their ability to be successful while helping them work through and overcome personal and academic challenges. An Olive Branch, MS native, MarKeicha earned a BA in Journalism and MA in Higher Education both from the University of Mississippi. She credits Luckyday with equipping her with the tools needed to be successful as an undergraduate student and allowing her to make her educational goals a reality. Alex McClarty is the Founder/Engineer of Sage Robotics Company, a manufacturing startup located in Byhalia, Mississippi. The company produces robot kits and offers a number of inexpensive hardware solutions to schools and organizations, with a focus of exposing users to engineering principals and the greater world of STEM (Science Technology Engineering Mathematics). 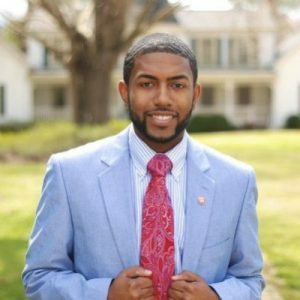 Alex is also active in the local Byhalia community and serves on the executive boards of the Byhalia Area Chamber of Commerce and Northeast Mississippi Health Care, Inc. Alex and his wife Stephanie currently reside in Olive Branch. It is easy to feel overwhelmed by the sheer magnitude of being away from home and meeting new people when starting college. Fortunately, The Luckyday Success Program was there to facilitate this transition. During my freshmen year, I realized one way to cope with this experience was to set both academic and social goals for myself. Through the Luckyday programing, I was able to realize these goals and develop a number of lasting relationships with other Luckyday scholars. Rayelle Jiles is a Registered Nurse employed at Atlanta Cancer Care as a Clinical Informatics Specialist, and in the medical intensive care unit at Emory University Hospital. She is responsible for supporting the planning, development, implementation, and ongoing monitoring and modification of computerized health systems. She also provides and evaluates patient care where high-intensity treatment and supervision is required to enhance positive patient outcomes. Rayelle acquired her Master of Science in Nursing from the University of South Alabama. 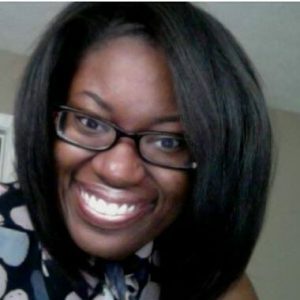 Gloria L. Howell is currently pursuing a PhD in higher education student affairs at Indiana University (IU) in Bloomington, Indiana. Her research interests include Black student identity development, college readiness for marginalized populations, culturally relevant curriculum, cultural arts education, and Black feminism. 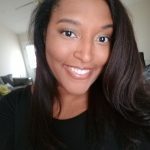 She works as an associate instructor in the School of Education and teaches a course entitled “Foundations for Undergraduate Student Success at a Research University” for freshmen Hudson & Holland scholars, a college access and success program at IU. Gloria also serves as program coordinator for the Balfour Pre-College Academy, a program that allows rising high school seniors to ‘test-drive’ college and become equipped with the tools they need to make informed decisions regarding higher education. Gloria is extremely involved in various extracurricular activities including the Graduate Emissaries for Diversity program housed in the IU Graduate School and the Black Graduate Student Association (BGSA) where she served as president during the 2014-2015 academic year. In March 2016, Gloria received the Graduate Student Award for the Multicultural Affairs division of the Association of College Personnel Administrators (ACPA) for her work with the Balfour Scholars Program and the BGSA. Gloria also takes pride in giving back to the community. She serves as co-coordinator of the Homework Help program at Bethel AME Church in Bloomington. She is also an active member of Alpha Kappa Alpha Sorority, Incorporated, Kappa Tau Omega chapter, where she co-chairs a signature program designed to prepare high school students for college and career success. Jodie Chavez works for the Republican National Committee (RNC) where she is employed as a Regional Political Coordinator for the Western United States. As a coordinator, she is a liaison between State Parties and the RNC headquarters. 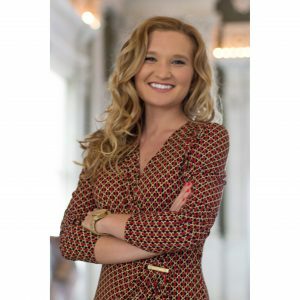 She is gaining experience with political campaigns ranging from the state to national level. Jodie works hand in glove with her Regional Political Directors to ensure the success of State Parties, grassroot campaign operations, and a strong expansion of the Republican Party. She also gained experience serving as support staff at Presidential Caucuses and Republican State Conventions. 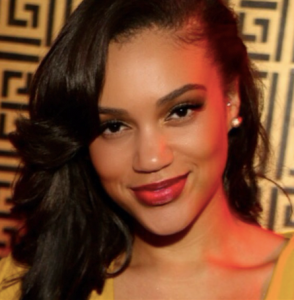 She lives in Washington, D.C.
Mallorie Rasberry, CPA works for Rasberry Producers Group, LLC in Laurel, Mississippi. Mallorie is Commission and Office Coordinator for Rasberry and is also very active in the local community. Mallorie has served as President of the Board for the Laurel Main Street organization and is active in the Economic Development Authority of Jones County, the Laurel Arts League and her church, First United Methodist of Laurel. 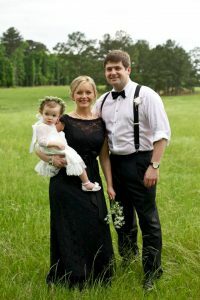 Mallorie is married to Jim Rasberry and they have a little girl named Lucy. Tim graduated from the University of Mississippi in 2014. 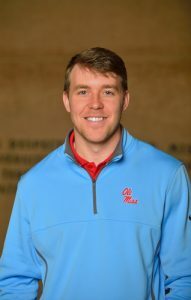 After leaving Ole Miss, Tim joined Teach for America and taught United States History at West Tallahatchie High School. In addition to teaching, Tim was the assistant head coach for the boy’s varsity basketball team. The team went 34-0 in the 2016 season and captured the 2A Mississippi State Championship. At the end of his tenure as a teacher, Tim was accepted into the Teach for America Capitol Hill Fellows program, which placed him in the office of Senator Chris Murphy (D-CT) as an education policy fellow. At the end of his fellowship, Tim will begin graduate school at the Harvard Graduate School of Education.